Alex Temblador discusses her novel, Secrets of the Casa Rosada. 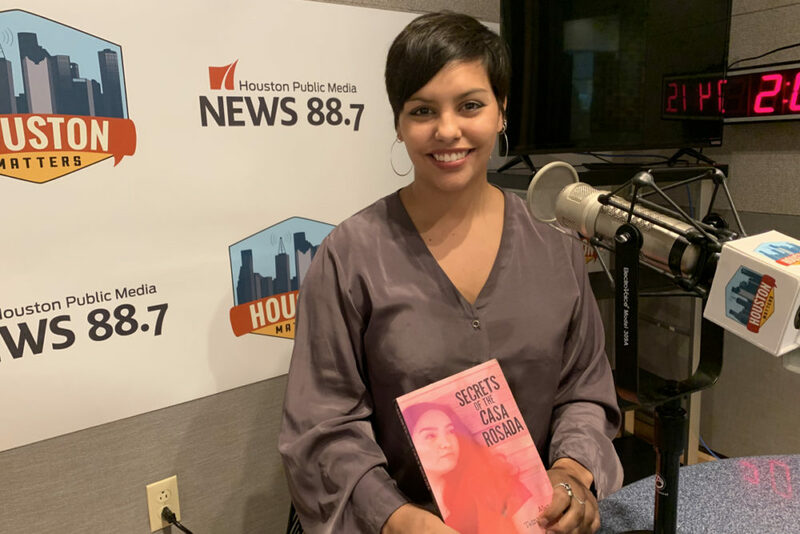 Author Alex Temblador holds a copy of her debut novel, Secrets of the Casa Rosada. 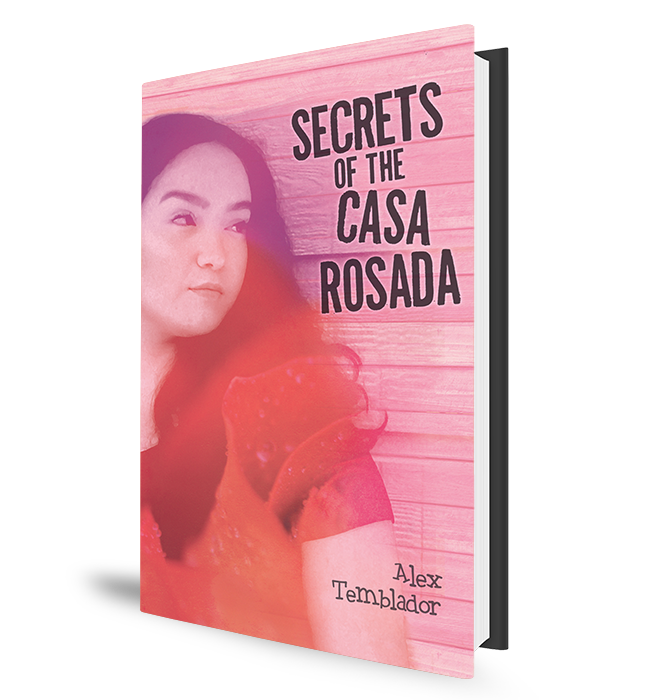 In her debut novel, Secrets of the Casa Rosada, Dallas-based writer Alex Temblador follows a 16-year-old girl named Martha,whose mother drops her off at the Laredo home of her tough-as-nails grandmother – her abuela – and never comes back. Martha has to adjust to a new way of life – not just because she doesn’t speak any Spanish, but also because her grandmother is a curandera – a traditional faith healer. 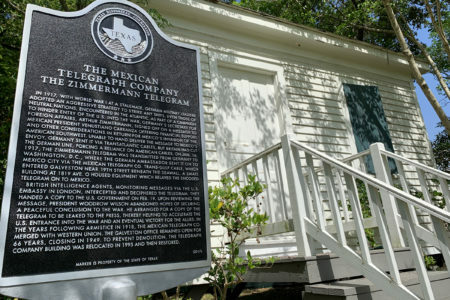 In the audio above, Temblador tells Houston Matters producer Michael Hagerty she can relate to Martha as she too was exploring her own Mexican-American heritage as she wrote. 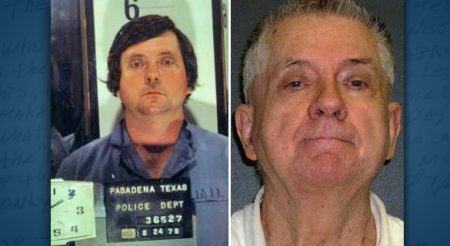 Secrets of the Casa Rosada is published by Houston-based Arte Público Press. 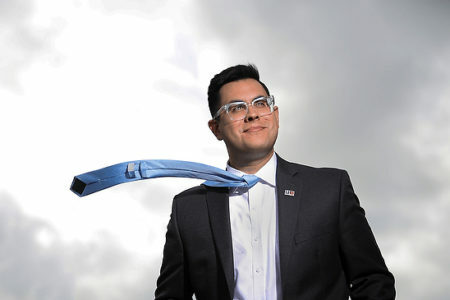 Temblador was in town for a reading at Houston’s Brazos Bookstore. 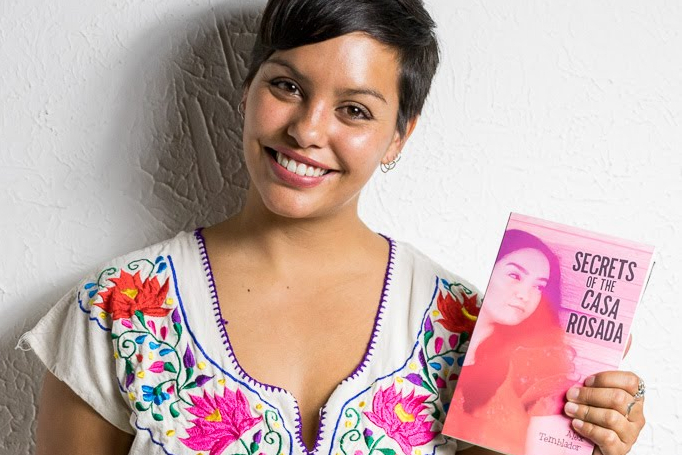 Writer Alex Temblador poses with a copy of her debut novel, Secrets of the Casa Rosada.